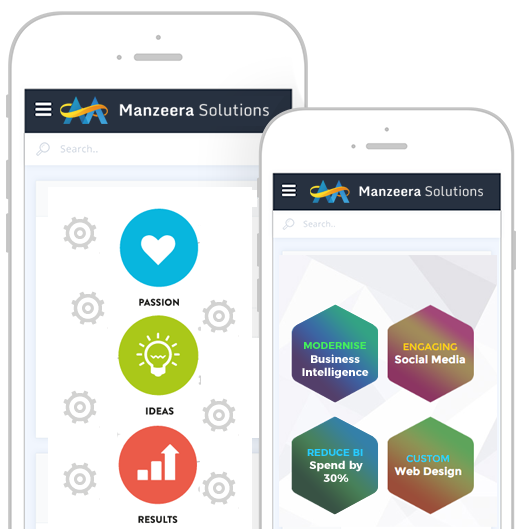 Manzeera Solutions are a European based consultancy, specialising in Website Development and Design, Digital Marketing and Business Intelligence. With years of experience in a multitude of fields, our team are dedicated to helping businesses both make better decisions and orchestrate their digital presence to maximum effectiveness. Our passion resides in cultivating business growth whilst empowering businesses both in terms of consumer perception and augmenting the widest possible audience. We understand the importance of developing both measurable business success and long term sustainability simultaneously, guaranteeing a quality service that is flexible to your organisation's individualistic needs and culture. 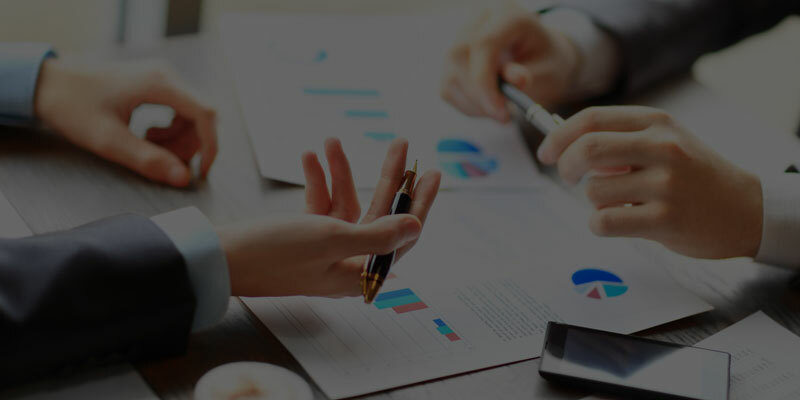 Through years of experience we have developed our own methodologies for approaching Business Intelligence, Website Design and Digital Marketing; our one-of-a-kind perspective leads to a realisation of your project which guarantees not only optimum results but the lowest possible costs. The Manzeera Solutions team is comprised of members from around the globe. Being offshore optimised not only ensures that your business gets the expertise it needs but also reduces your costs at the same time as implementing your project at a faster rate. Further to this, we are not partnered by any specific business or technology, meaning we are impartial offering the best and most suitable options for your business. Whether your business is large or small and whether you need some final finesse or a complete marketing, BI or design restructure Manzeera Solutions are here to help. We will enable you to fulfil your business dreams and take you to the next level. Contact us today to find out how we can work together to achieve your goals.